Shams Jarin is currently working in IID as Assistant Director (Creative). 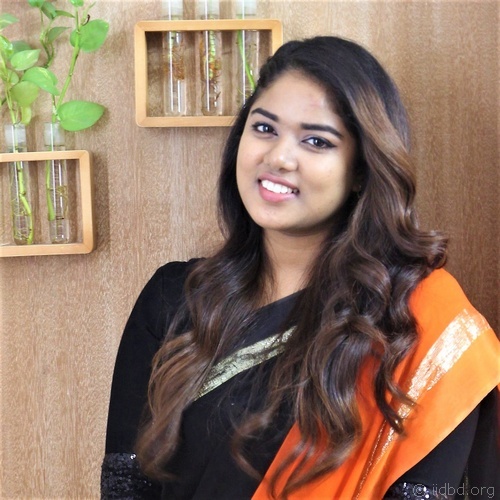 She has completed her Bachelor of Business Administration (BBA) from BRAC University and currently perusing her Master of Business Administration (MBA) degree at North South University. Prior to joining IID, Jarin has worked at Standard Chartered Bank as a Business Developer. She was closely involved with extra curriculum activities during her university period. She holds interest in marketing, finance, photography & online social movement.